Sidari Water Park Hotel was awarded the first prize in its category by the foreign tour operators with which it does business. The waterslides, warm family atmosphere and impeccable service combine to make it, without a doubt, the best complex in the area. All rooms overlook the pools or gardens, whilst some also have a view of the sea. All have furnished balconies. Ideal for those seeking peace and quiet, but also for the family, Sidari Water Park Hotel is just five minutes from the beach and the main road, both within walking distance of the bustling centre, but also far away for a peaceful night’s sleep. Also you can rent towels for the pool and baby stroller per week with some extra charge. Available change transaction. 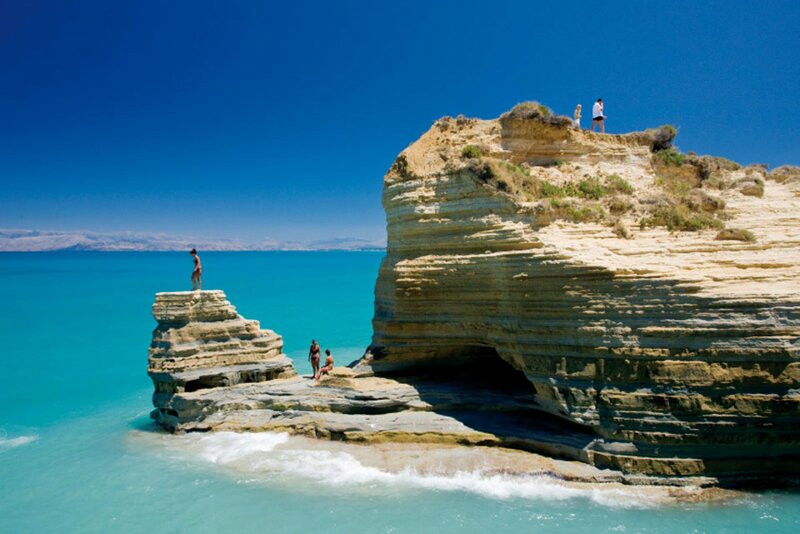 Sidari is located on the North coast of Corfu, just 35 kilometres from the Town, is a well-known resort, famous for its “Canal D’ Amour”. Its sandy beaches are ideal for safe bathing for all the family whilst its verdant landscape fosters a feeling of freshness and well-being. Renowned for is exciting nightlife, Sidari offers all amenities (Chemists, doctor’s surgery, petrol stations, frequent bus services, ATMs). Set in extensive grounds and surrounded by gardens brimming with a variety of flowers, the hotel also offers three large swimming pools plus two for children and six waterslides, playground, castle, use of which is free for residents. 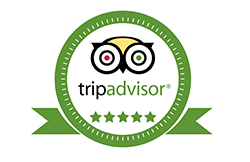 “Really cannot rate this hotel high enough I was expecting a commercial chain style complex but what we got was a lovely family run hotel with fantastic facilities and the most friendly and hard working staff ever! My son called this the best holiday he’s ever had and we will 100% be returning next year. 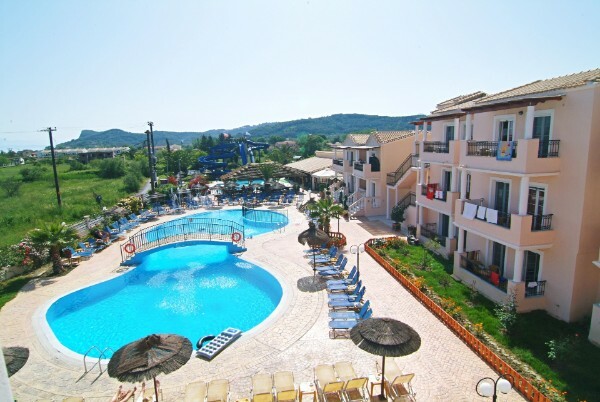 “We’ve stayed in lots of hotels but this is the best hotel by far and best holiday thanks to spyros and his family and all the staff we will return to this hotel. “Hotel was superb, run by a lovely, lovely family, who could not do enough for us. The whole complex was spotless, and very well maintained. The food is to die for, and the portions are massive, and the chef will cook you anything you want. If you have children this hotel is the best, the entertainment run by Tony is great, and they like to get everyone involved. Thank you to all the family for a fantastic holiday, they all work so hard. “Loved loved loved this holiday, staff can’t do enough for you! Τhe waterslides are free for use to anyone accommodated in the Sidari Water Park Hotel. 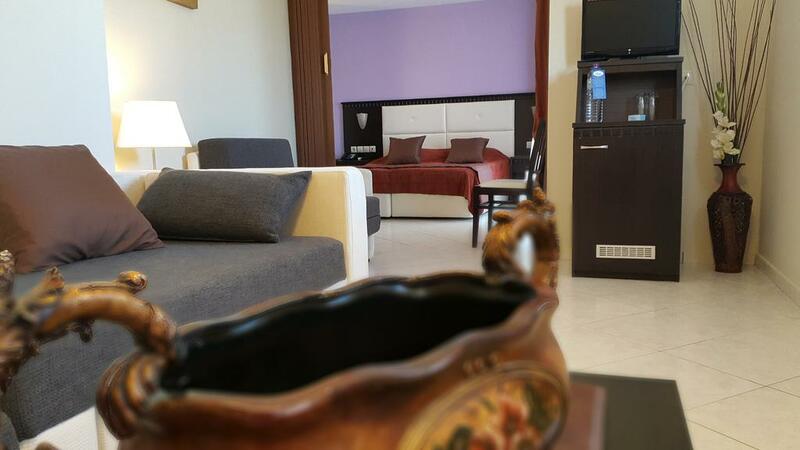 For people that are not accommodated in our Hotel we have 2 offers. Hotel Guests can take advantage of our Special Half Board offer, which includes a choice from ten kinds of breakfast and an evening meal consisting of starter, main course and dessert, again chosen from a wide range of delicacies and specialties, all served in our luxury comfortable dining room. 20 rooms for 2 adults and 2 child, 10 family rooms for 4 or 5 people, 2 Suites for 2 until 5 people.And 10 maisonettes for 4 or 5 people.